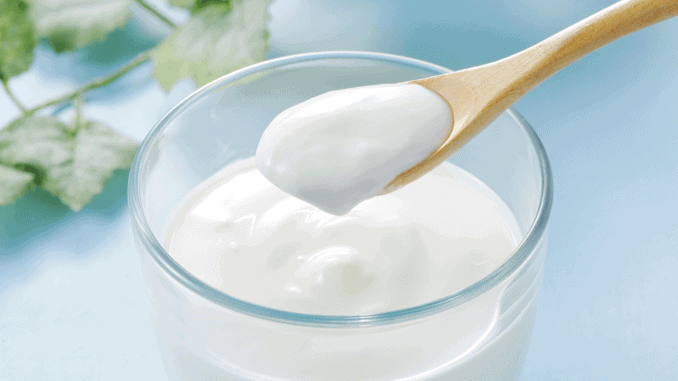 A recent market research report by Hexa Research predicts strong future growth for the global vegan yogurt market. According to the report, the market will reach an annual growth rate of up to 16.4% in the forecast period 2019 – 2025, and an estimated volume of 2.53 billion US dollars by 2025. The report identifies the growing global workforce and its increasing awareness of healthy eating habits as key factors driving market growth. In addition, the consumer preferences of the adult population are shifting towards less fat and sugar and more lactose-free products; this is driving the market for plant-based products, including vegan yogurt. The analytical report makes it clear that consumers’ growing desire for a healthy lifestyle is generally driving demand for vegan products. In addition, veganism has been supported by famous celebrities and athletes, as well as by renowned health institutions such as the PBFC and the Vegan Society. Sales of vegan yogurt in the Asia-Pacific region are expected to exceed $900 million by the end of 2025. According to the report, regional markets such as India and China in particular could experience a significant growth in demand as consumers become increasingly aware of the health benefits of vegan foods. Sales in Europe are expected to grow by up to 17.4% annually over the forecast period. This growth is primarily attributable to the rising demand for milk alternatives in countries such as Germany, the UK, Spain, and France. In addition, the European Commission’s policy of promoting the consumption and production of organic products is expected to increase the number of vegan yogurt alternatives over the next six years.